The Police curfew imposed at Teldeniya and Pallekele Police divisions were extended until 6 p.m. today. Furthermore, schools were also closed in the area. 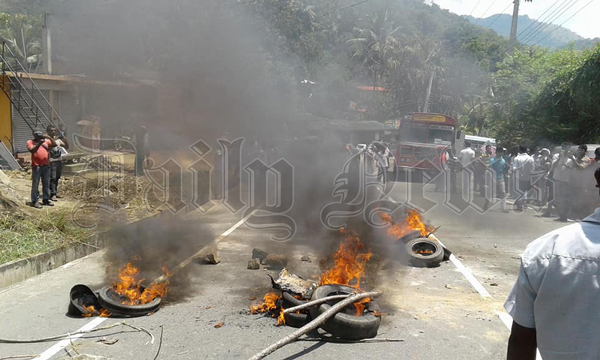 The tense situation erupted after two groups clashed at the Kandy Administrative district last evening. Police used tear gas and water cannons to disperse the unruly crowds.